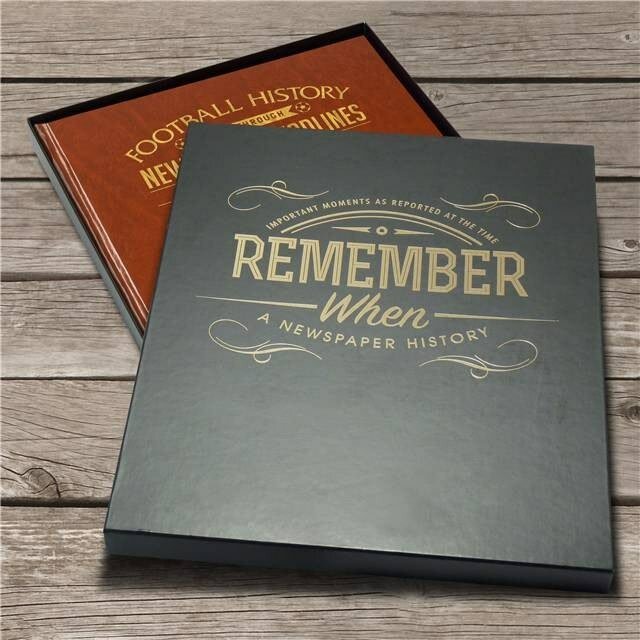 Starting in 1913 with the Division 2 championship, this book charts a history of great league and cup games and names through the decades. 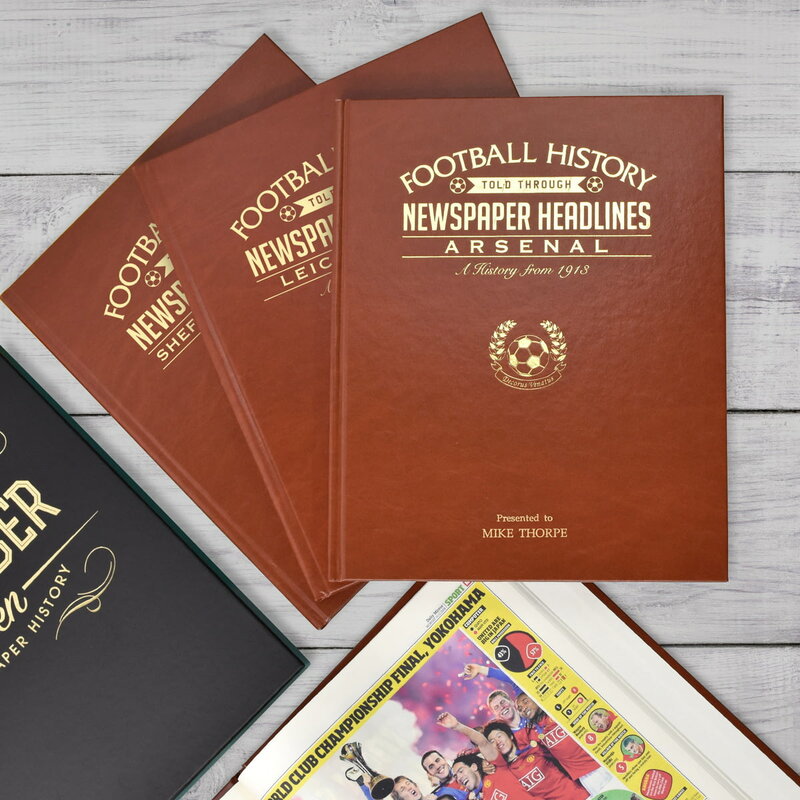 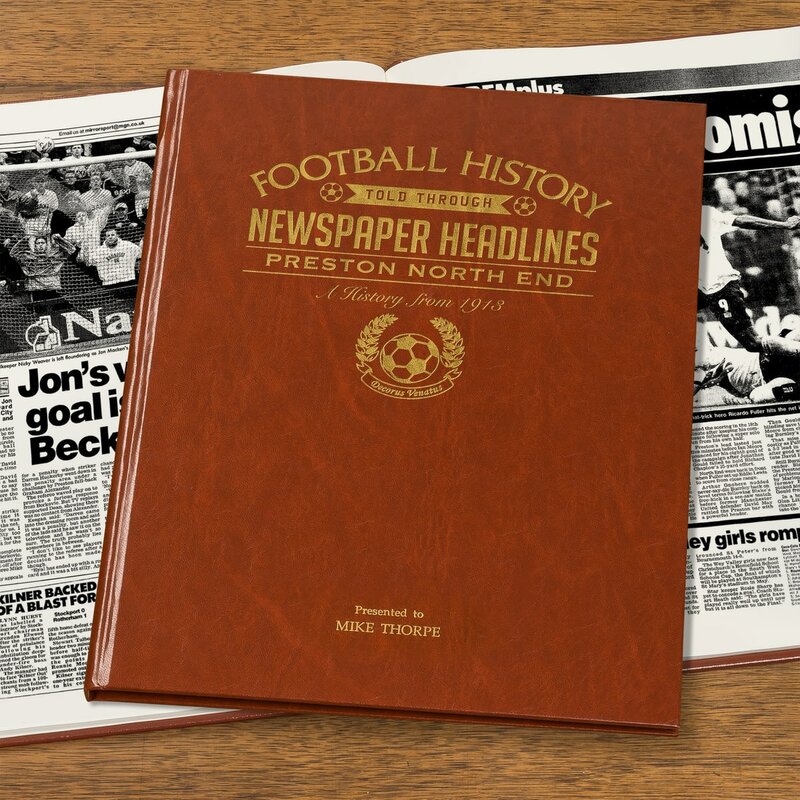 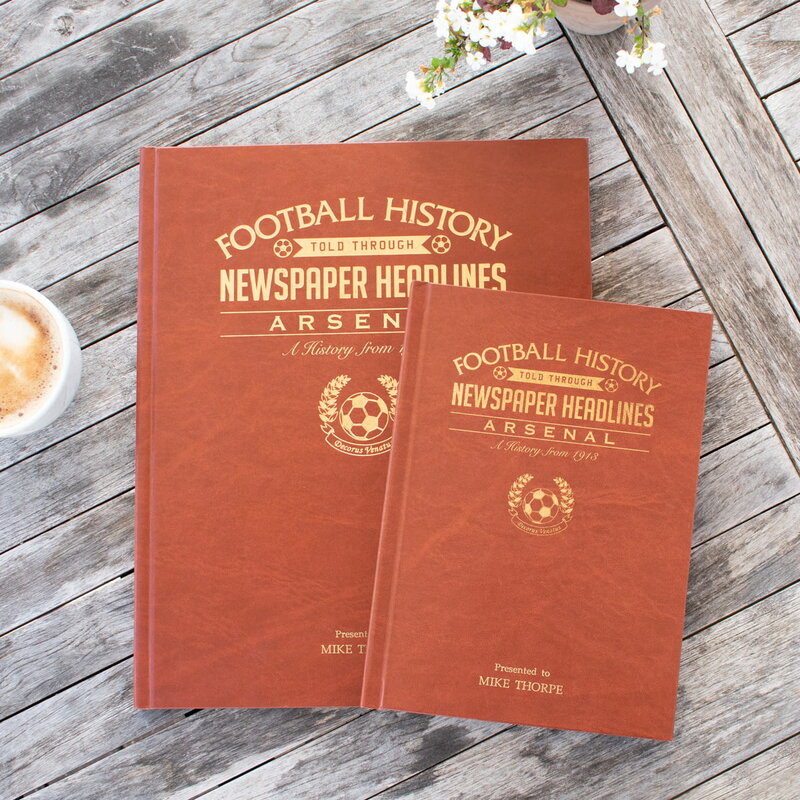 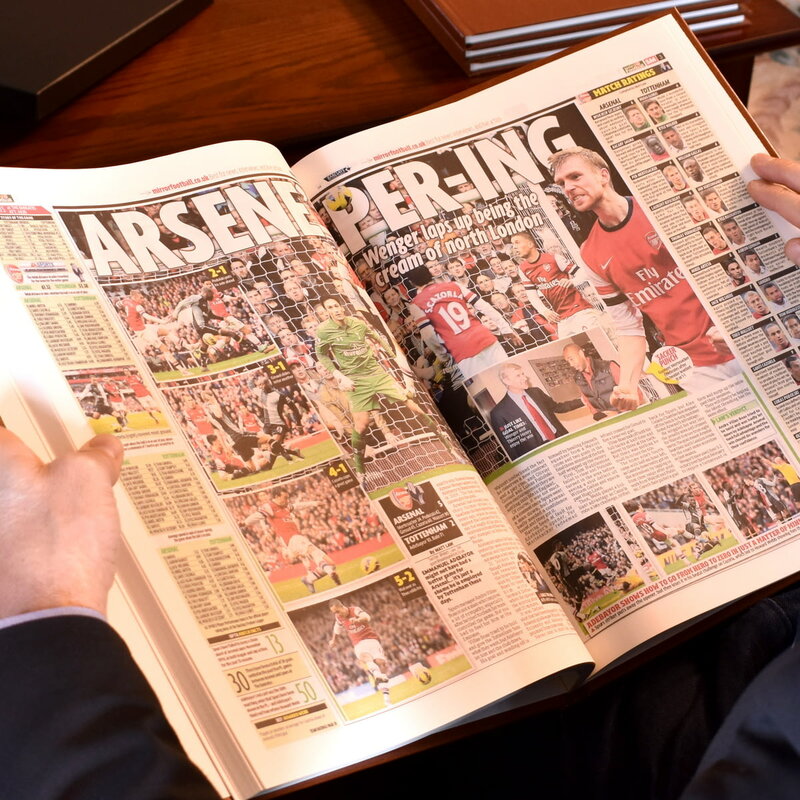 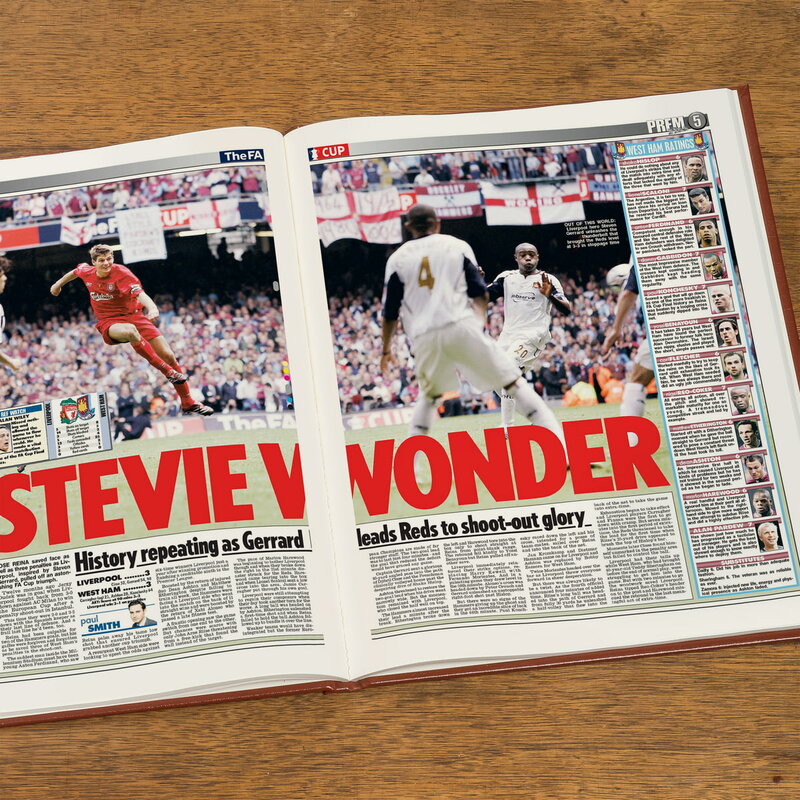 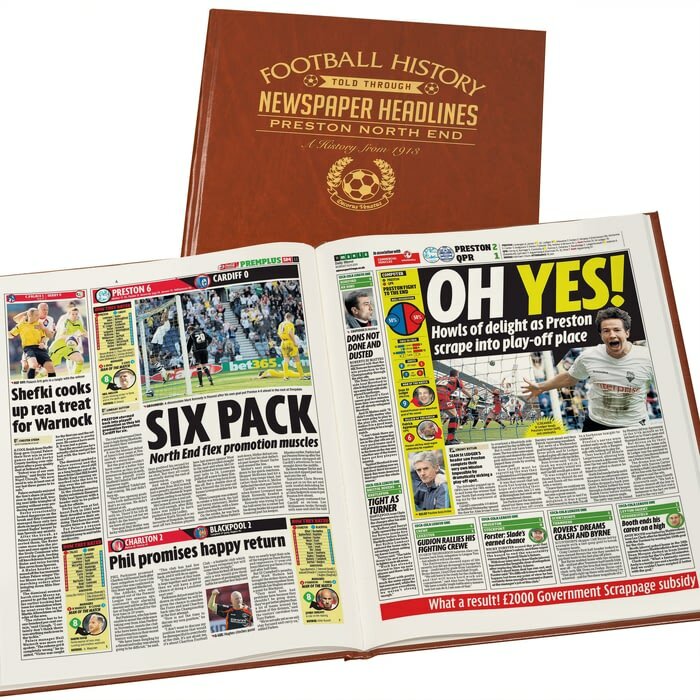 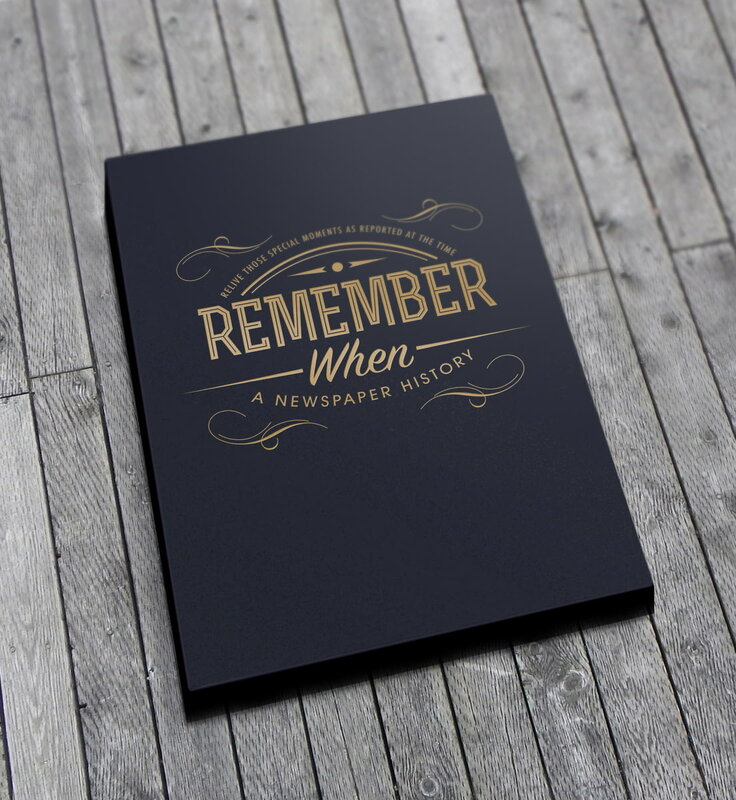 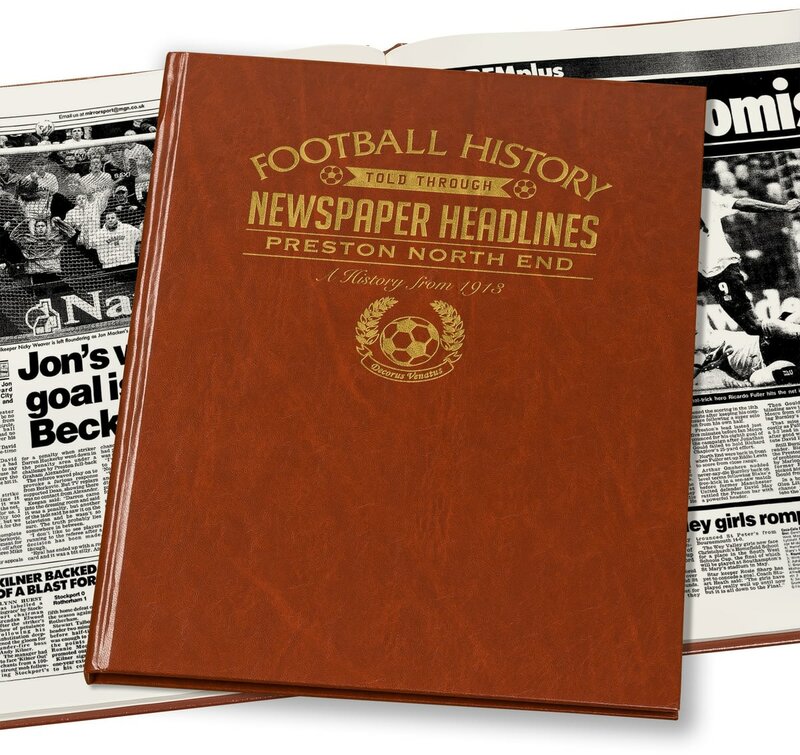 Top stories include an FA Cup final defeat and a win in consecutive years in the 1930s, Preston are pipped for the champions' place by Arsenal. 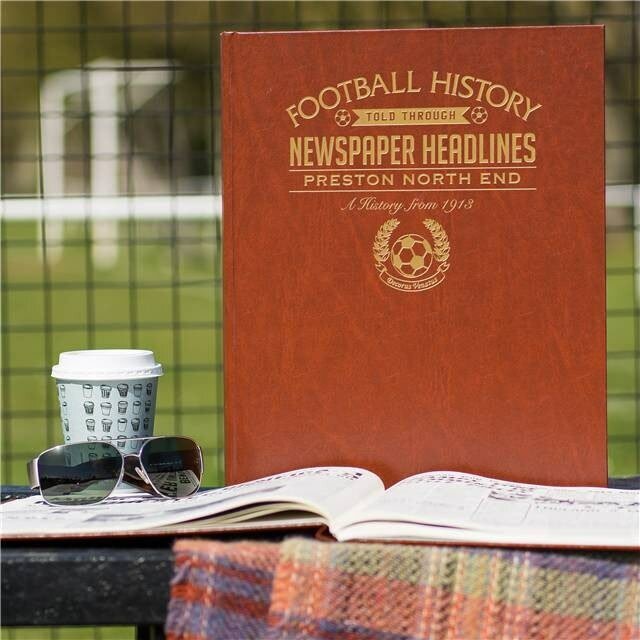 Legend Tom Finney plays his last game, a 9-0 thrashing of Cardiff and mixed success in play-offs. 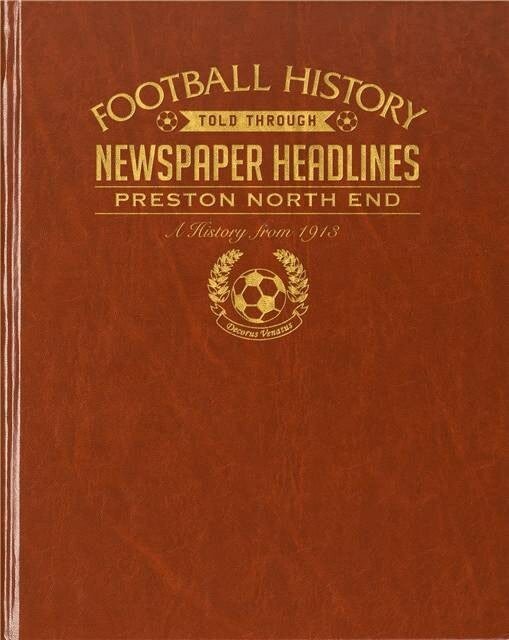 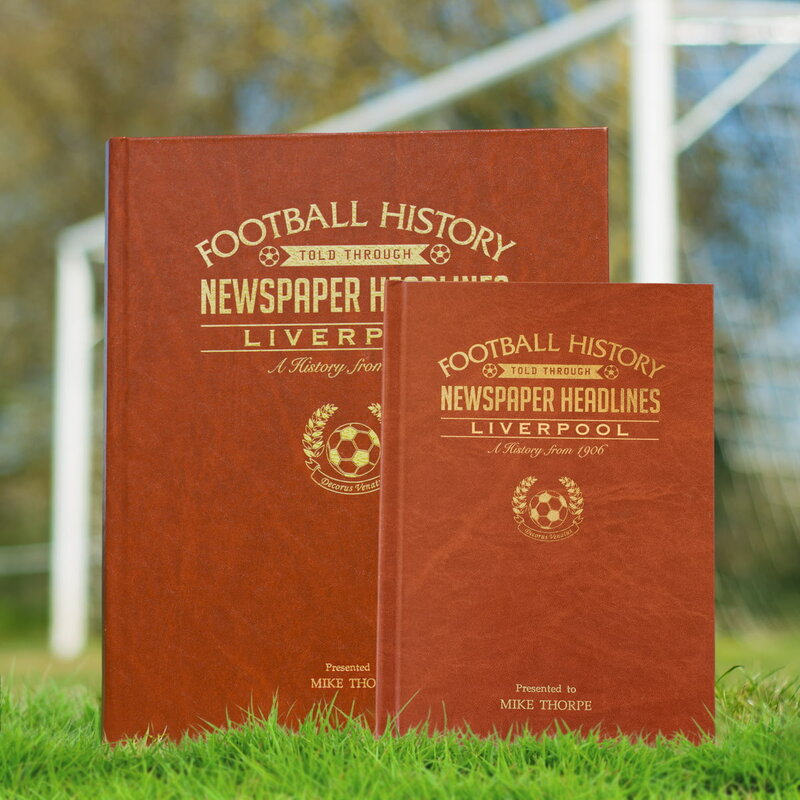 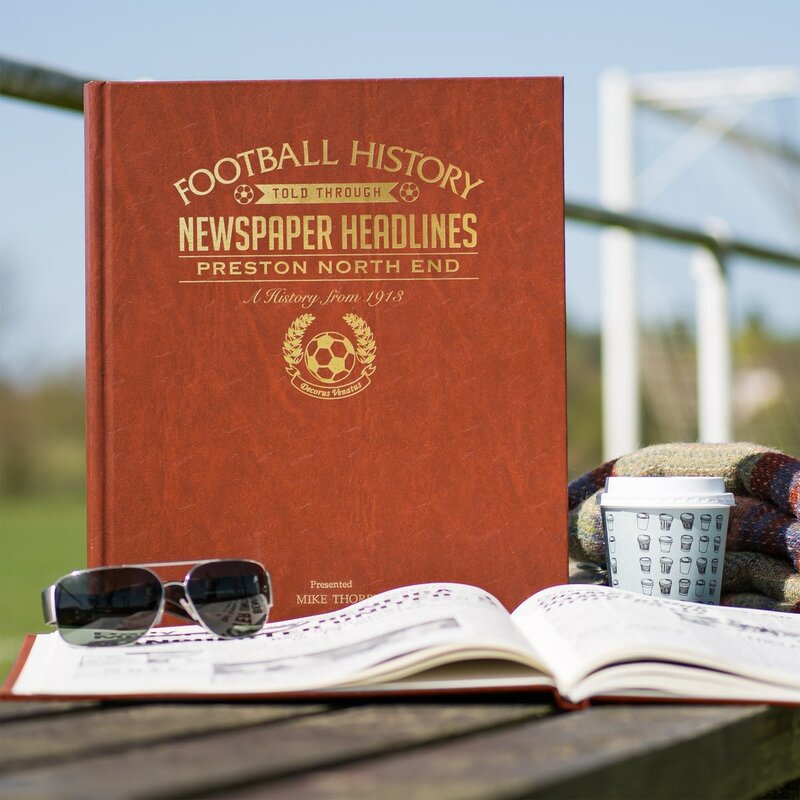 This is a unique and wonderful gift and a must have for all Preston fans.